Vacation Rentals | Deanna Renee Team, 865-604-9446, Homes for Sale Gatlinburg TN and surrounding Smoky Mountain area. 2 Bedrooms/2 Baths located within minutes of Gatlinburg or Pigeon Forge. 3 Bedrooms/3 Baths located in Cobbly Nob. 2 Bedrooms/3 Baths located in Cobbly Nob. 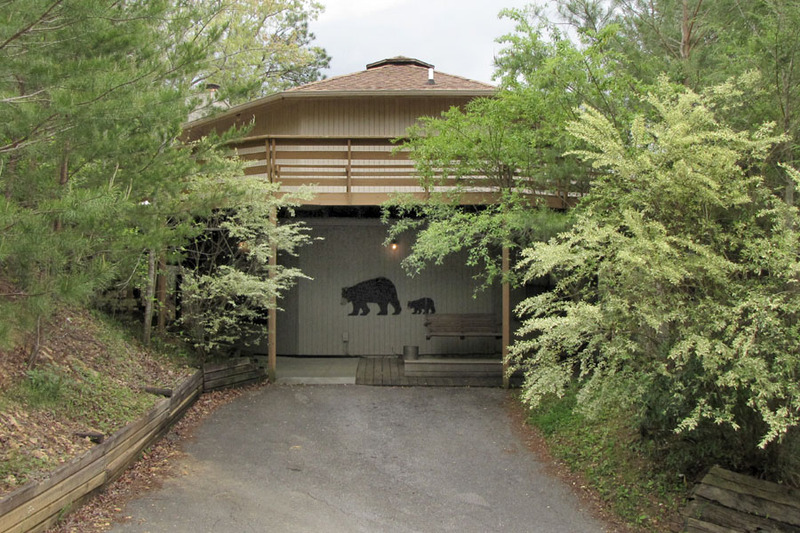 2 Bedrooms/2 Baths located on Roaring Fork Road in Gatlinburg, river frontage. 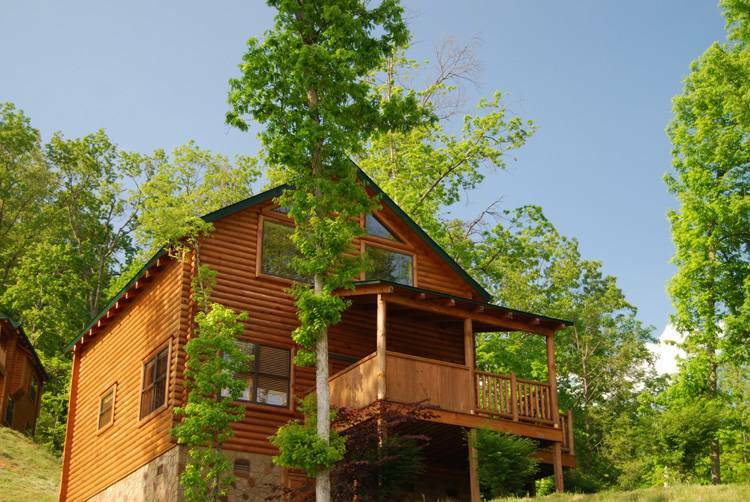 3 BR/3 BA log cabin located in the arts and craft community in Gatlinburg. 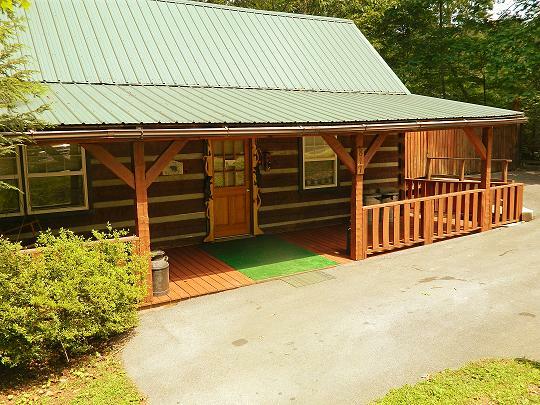 2 BR/2BA cabin located between Gatlinburg and Pigeon Forge.